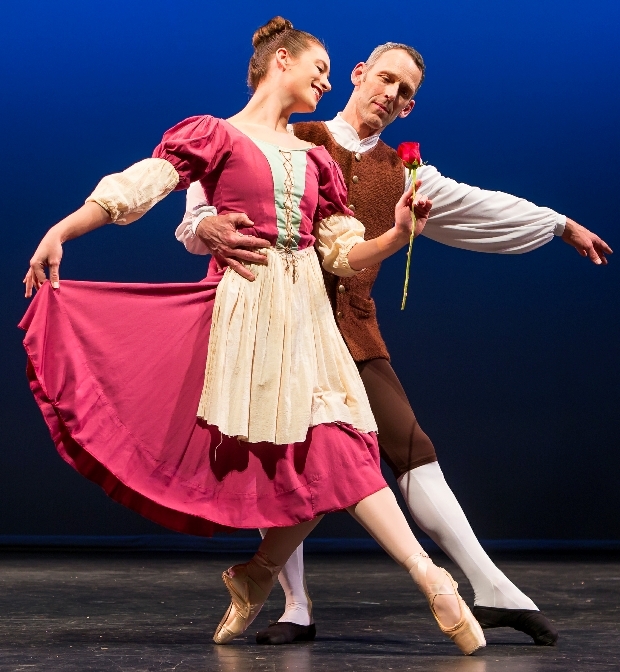 This spring, Brandywine Ballet is proud to present an enchanting new version of the classic fairy tale, Beauty & The Beast, based on the original story by Gabrielle-Suzanne Barbot de Villeneuve. Resident Choreographer, Nancy Page, has created a whimsical world full of animated characters to tell the story. A powerful spell is cast - transforming the fate of an entire castle until the day that the Prince learns to love, and is loved himself. It is a tale of overcoming one’s fears, vulnerability, love, and the lesson that beauty is so much more than skin deep. *Special Student & Senior Group Performance Only - Please call the Box Office directly for more information regarding these groups at 610-696-2711. *Special Student & Senior Performance Only - Please call the Box Office directly for more information regarding these groups at 610-696-2711.